3 gift of welcome and the prestige prizes to be won each month. 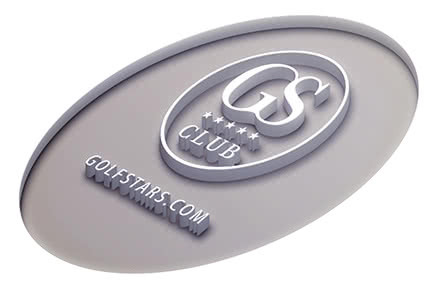 By cheque (€59 - order Golf Stars) at Golf Stars SAS - 76/78, rue Estienne D'orves 91370 Verrières Bush by credit card (secure BNP site) to - receive within 72 hours your 3 gifts at home. With the Club Golf Stars, get multiple bonuses and benefits in participating french golf courses. A growing list from week to week. You don't ever have or played this course for 6 years? You are invited to (re) discover! Offer valid for a single green fee week, once and for all minor player or major having not played this course for 6 full years. Every Wednesday, introduce your ffgolf license and pay your green fee. On your return, if you have played your index gross ffgolf, golf you re - credits your credit card of the same amount paid in the morning. Challenge open until December 31, 2017 and without quantitative limits, for all licensed ffgolf and exclusively on Wednesday. Valid challenge to all check-out up to 4 players, with at least one member of the Club Golf Stars player in the part; other players of the same party must pay their green fees with their ffgolf valid license previously. Valid during the week or weekend. Present your membership card at the reception. Stack with any offer or promotion existing golf offers to cardholders of reduction, of loyalty, of adjustable rates. Combine more criterias with our search engine. What is that the fitting? We bring? How can guide you and make your more simple golf? To the diversity of brands that we offer, what is the way for us to help you make your choice? For us at GOLF PLUS, a Fitting session answers these questions. We are listening to you and we support you during your golf progress by offering you assistance similar to a pro on the circuit. We will help you in your choice, regardless of your level of play. Our goal is to make your sport easier to practice by optimizing the contents of your bag. The Flightscope Kudu, from radar of military technology and space, we use, will analyze with great precision the speed of your club, your ball rotation rate and the angle of launch, as well as other synonymous performance data. All these results will allow us to refine more than just tuning of your clubs. Thanks to the Fitting, you will leave eliminated any doubts about choosing your material and we will have contributed to make your game much easier and efficient. A key-hands practical solution for golfers on their travels. Even more convenient than a taxi or a private driver, Ector saves you time and saves up to 70% of the price of a classic parking. Often overburdened by their equipment, golfers will find in this key - hands solution a good plan to travel safely. With a few clicks only, you can order an Ector Valet who will welcome you at the drop-off from the airport or train station of your choice. The price is attractive compared to conventional alternatives of access to train stations and airports, service and more. Ector options also different washing and maintenance of your vehicle for a spotless reunion the day of your return. 15% on initiations and green card forms. Teaching is a puzzle made of multiple trial and error. This is not for you but for your coach to play this role of researcher and offer you the solution. Your solution. Discover you, play your swing and dominate. 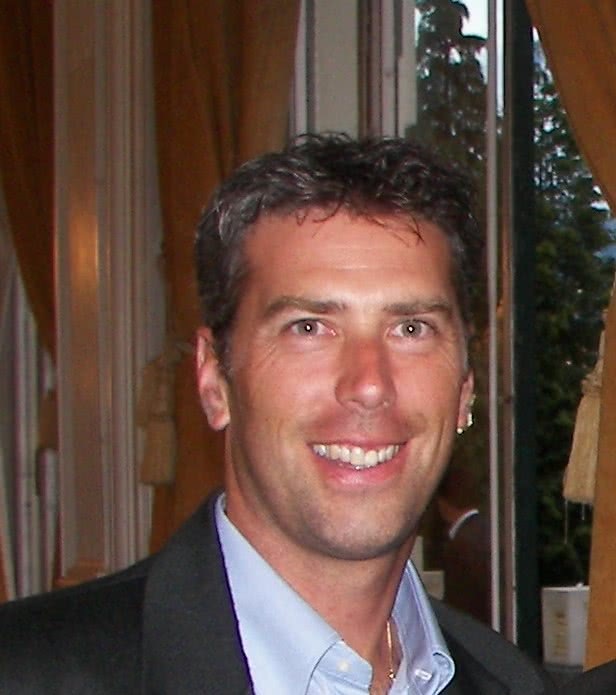 Contact LOÏC FERRENT, your golf coach including your number of Member Golf Stars on the back of your card. Rémi Bertoche was born December 21, 1977 in Biarritz, France. After having practiced since his youngest age and 10 years surfing as a professional on the world tour WQS, he left the world of competition to embark on the creation in 1998. Creator of Freegolf Mag magazine in 2005 and in 2010 Freesurfing magazine in 2006, co-founder of the "Salon of the sliders" renamed to "Taking" in 2011, Rémi Bertoche book several books on 'his' world (3 books self-published 180 pages cover rigid + jacket, translated and distributed in Europe, the USA, the Japan, Australia and South Africa), but he also works on art projects for prestigious brand (Bvlgari, Corum, Puma, Carlton Cannes during the festival of the film etc...). Rémi Bertoche is a fighter, a nomadic artist looking for inspiration in the heart of the icebergs (or it will look to surf waves) takes a new look at figurative painting: use of large format, (including its famous blockhouse or he realizes some) works with a small brush on 500 m² in size) marked contrasts, bright colors and unusual point of view. Inked in popular culture, his style adapts to the projects, he likes telling style makes a work, but he often prefers the story that goes with... In the field of Golf, Remi to work live 5 x to the HSBC Golf Championship in Abu Dhabi, 3 x to the Open de France, 4 x at the Qatar Masters, the World Amateur Tour, has the invtational of Rory Mcilroy at the invitational to Darren Clarke in Sardinia, at the Lacoste Ladies Open sales other... He has conducted regular customization of bags, shoes and caps of the players on the European tour. Christian Cevaer, the "Maestro of the short game" joined the Club! Get valuable advice. 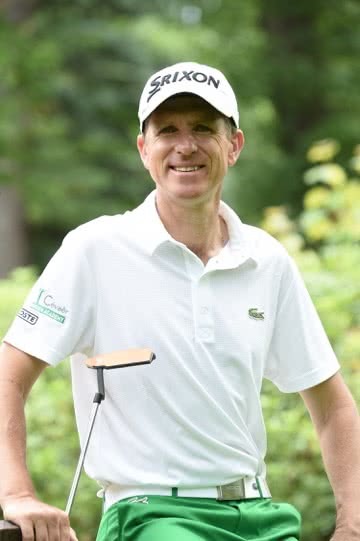 Christian Cévaër Green Academy, the "maestro of the short game" transmits to amateur players as well as professionals unique know-how. You also progress in contact with the best putter of the 2004/2005 European Tour, discover a simple and accessible to improve methodology and perform! "Christian was one of the best in the world to the small game and putting." Analytical, educational qualities and its more than 20 years of experience make him a great coach. Don't waste more time, book your cocktail party at home with our prestigious partner "Ambassador of the senses". Full pack game: €270 + 12 Srixon AD 333 balls offered by Golf Stars! 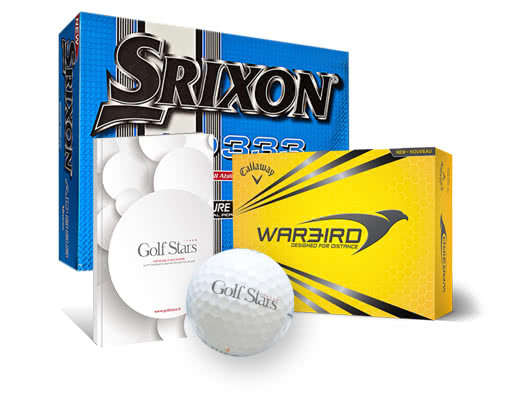 Pack small game: €270 + 12 Srixon AD 333 balls offered by Golf Stars! -customer reception, Exchange and coffee. -1 Cleveland wedge custom choice. -an hour of small game in a situation with bullets of game (Srixon AD 333). Provide total 2 h for the time of the coffee and the quality time! The pack is possible with the putting. (FYI putter Huntington and TFi from 99€ to €199). Bounce: V - LG V - MG V - FG (8 ° to 14 °). Loft: 46 ° to 64 °. Size: Adapted a morphology and the game system. Grip: Golf pride and Lamkin all sizes. Laye: 1 to 3 layers. Here again the morphology and the game system come into account. Adaptation of the size and the grip. Nikon, worldwide leader in precision optics, defined its own rule for the design of high quality products for golfers, to measure distances with extreme precision. Ambitious in the field of golf, Nikon and its rangefinders Coolshot joined Alexander Levy, professional player of 24 years, Top 50 global, whose passion, talent and the requirement correspond to values that carry the brand forever. New COOLSHOT for extreme accuracy on the green! 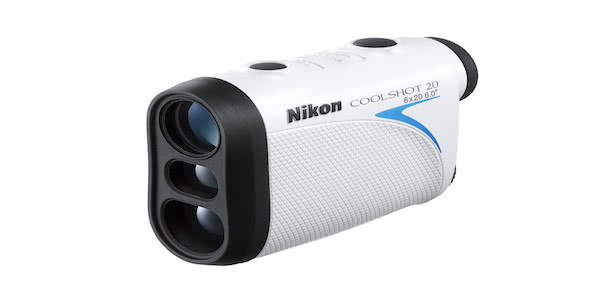 Able to measure a distance up to 590 meters, COOLSHOT 40 and COOLSHOT 40i rangefinders are unprecedented lightness. The rangefinder COOLSHOT 40 is designed exclusively to measure the actual distance and can be used in the competitions allow the use of a laser rangefinder. The 40i COOLSHOT rangefinder integrates slope compensation, which indicates the actual distance offset (± height horizontal distance). It is particularly hilly golf courses. In the heart of the Bay of the old Mogador, this Palace has the well-being of its guests watchword. 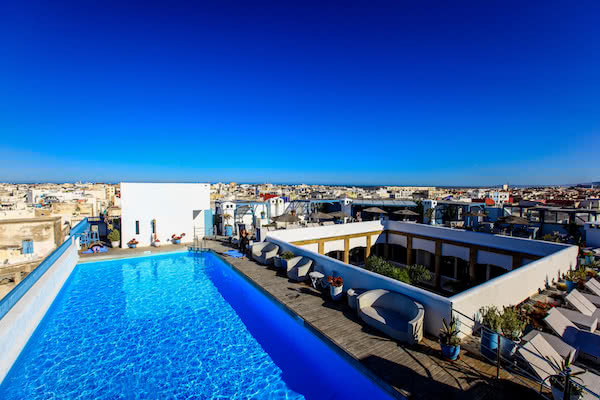 Members Golf Stars, welcome to this superb riad relay & castles! 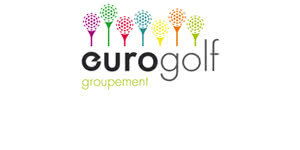 Visit one of the many stores of EUROGOLF (see the full list of stores on groupementeurogolf.com). 2 grips of wood (or equivalent) are offered for any change in the grips of your series (minimum 6 irons). Castles-boutique hotels, from boutique hotels for stays in Room 4 stars. Book a weekend of charm, golf or spa packages. Upgrade to a higher category *. Late check-out (your room is available until 3 pm) *. Get 20% on all spa, sauna or hammam of their brands. 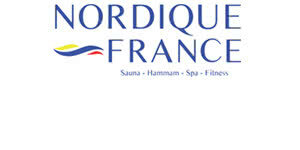 Undisputed leader for 40 years in the field of well-being with its range of spa, saunas and hammams, NORDIQUE France offers exclusively to members Golf Stars 20% on all spa, sauna or hammam of their brands. Sower of stars creates exception lights. Chandeliers, ceiling and walls become living sculptures luminous, so delicate they seem. Light is essential in a space: the aesthetics of the place and for the happiness of its occupants. For you who are tired of ordinary lights, sower of stars creates exception lights. Chandeliers, ceiling and walls become living sculptures luminous, so delicate they seem. The light plays with the materials worked by hand in a new way: glass, Crystal, porcelain, brass. Our specific work on the light - we shape as a material - results in forms and new light effects. In dialogue with you, we design and manufacture for you a unique piece, according to our ideas or based on your sketches. Our prestigious clients and our awards show the excellence of our achievements. Holidays nextly ? Enjoy these and go in the Southeast to the Sun in order to improve your swing ! the champion performs its movement in order to go to the target, and not to hit the ball. 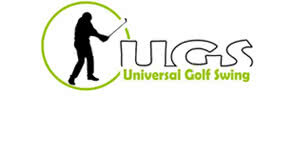 Then, Universal Golf Swing covers the mechanical basics of movement, bringing consistency and power in the movement. Finally, Universal Golf Swing addressed harmony body/arm. The body and the arm must move together to speed up overall and to gain distance. Promote your business with golfers. You're talking to the general public by offering products or services? you want to directly reach a target sought such as golfers? Your membership offers you the opportunity to put you ahead for free on the website and the social networks contacted by Golf Stars. You will be published in the "news" of the site, on Facebook and Google. Your stay at the rate of € 265 / person instead of € 332 (double base). 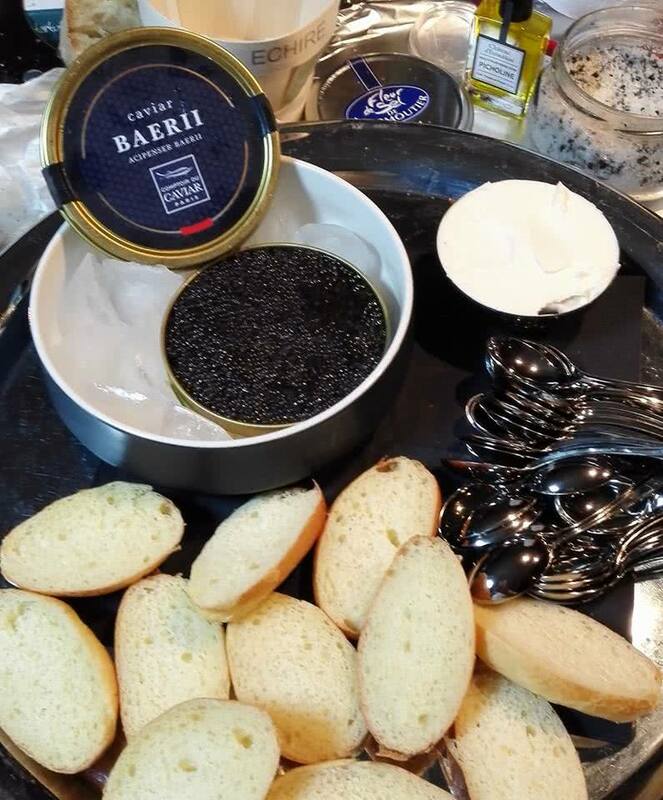 Experience an unforgettable moment in the company of Stéphane Polly, golfer and Star Chef passionate black truffle and its flavors! Enjoy the 7 course truffle menu, go with him to the truffle market, looking for truffles with Anda, truffle dog and his master! -Departure of Vals les Bains at 9 to find the market to the truffle of Richerenches. Visit and the leader board for the purchase of the product if you wish. After lunch, research and excavation of truffles with Bernard and his truffle dog Anda. Return to the hotel Helbah. 19 h 15 appetizer. 20:00 dinner in our restaurant, tasting Menu 7 dishes with truffles. Tips: allow flat shoes to go in the truffle fields and also the species for a possible purchase of truffles. Public price: €664 / rate Golf Stars: 530.. .thank you leader! www.vinsetcadeaux.fr: the site of online sale of wines, champagnes, spirits and spirits partner of Golf Stars. 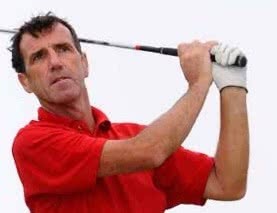 Serious and professional guaranteed by Golf Stars. Learn 1700 references in stock, their performance of delivery and shipping services. Delivery offered from €200 purchase. A significant discount for the whole year 2016 you is granted on the site of online sales for all Member Golf Stars by entering a code of reduction of great vintages, the most prestigious houses of wine and champagne together on a site that is easy to use with real professionals at your service. A hotline exists to answer your questions and guide you in your choices. An Ekomi 'assessment of their customer' rating of 4.6 / 5! Private shopping cart offers you to enjoy the same services as professional players in your games friendly & competitions: comfort, pleasure, expertise & performance! With Private Caddie, improve your strategies, learn to recognize a course, score better in competitions or simply take more pleasure in discovering a new golf or playing on the most beautiful courses like the pros. A selection of wines (including several wines) of 10cl in optimal conditions (temperature and ventilation). 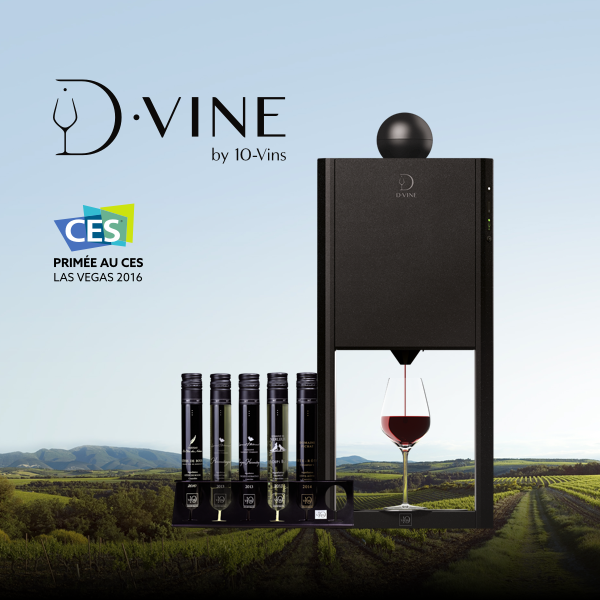 10 - Wines, Nantes created start-up in 2012, launched the D-Vine, the 1st connected sommelier. Thanks to a technology which required several years of R & D, the D-Vine offers a selection of wines (including several wines) of 10 cl bottles in optimal conditions (temperature and ventilation) in less than a minute. 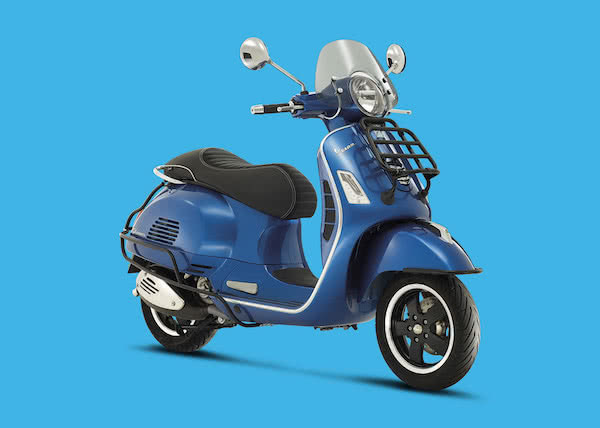 up to 10% on the purchase of a scooter (new or used) and golf gifts! Welcome to adventure SCOOTER PIAGGIO VESPA GILERA MBK APRILIA dealer for 26 years at Issy les Moulineaux and doves. You will discover a space dedicated and tailored to your needs with new and used vehicles, accessories and all of our customized services. Guided by a team of enthusiasts, also discover our promotions and our good plans. Your next dinner between golfers, champagne! Whether you're 2 or 20, the champagne is waiting for you! Discover the cuisine of Invictus, the new restaurant of Christophe Chabanel in the 6th District. Christophe, passionate of golf offers a truly sensational cuisine. A vital impetus that the Chief is please to share in her chic Bistro in the name inspired by his latest culinary adventure in South Africa. Take the time to decipher, to desire these dishes prepared with skill, like the stew of lamb and juice Red curry or the famous warm millefeuille of vanilla pods. Two steps from the Montparnasse tower and the Luxembourg Garden. The dining room is bright and comfortable. 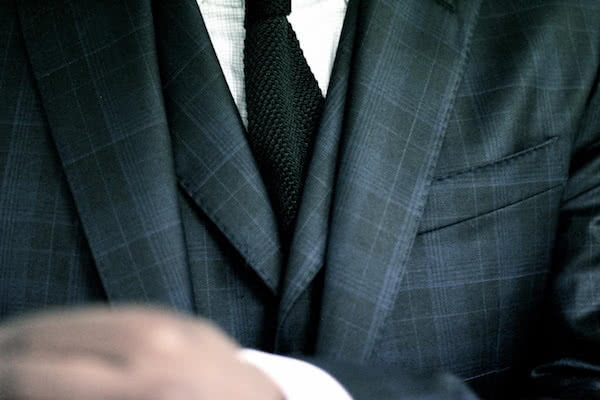 At home, the office or the showrooms of Paris or western suburbs, suits, coats, golf pants, shirts and fashion accessories created by hand and made to measure! By Mr reinvents the made-to-measure clothing. Specializing in clothing of players in golf for more than two years, our team of passionate tailors offers a choice of fabrics selected from the largest Drapers of the world (Loro Piana, Vitale Barberis Canonico, Dormeuil, Holland & Sherry...). At home, at the office or in one of our two showrooms in Paris and its suburbs, our tailors take the time to listen to you, to analyze your body and to offer you the best combination of materials, colours and parts to make your garment to your liking, but also to your image. Costumes, coats, golf pants, shirts, or even fashion accessories are created by hand and made to measure in our workshops to Assisi, Italy, to offer excellence and know-how of the transalpine confection. After our appointment, we make your unique pieces and deliver to you within 4 to 6 weeks before you make the final touches to a perfect outfit. Beyond expertise, experience By Mr is also and above all a human and ultra-personalised adventure. All our customers benefit throughout the life of the product of listening for adaptability and customer follow-up in line with your requirements. Thanks to the partnership with Golf Stars, you get an exceptional offer including three accessories of your choice offered (among our range of bowties, neckties and scarves) for all creation suit tailored from € 890. With them, your golf bag will come back for sure in the trunk! JFC Duffort Motors distributes the brands VOLVO - JAGUAR - LAND ROVER - RANGE ROVER - MASERATI - MITSUBISHI. For you, your business, your Executive cars... Really exceptional conditions are reserved for members of the Club. Please contact Golf Stars from the 01 60 12 00 00 for more information. Waterbed, waterbeds against back pain. After golf's chronic back pain? Would that not be your conventional mattress, which is also the cause? Offers members: 2 years of free maintenance and a cushion to Mediflow water offered. Have you ever thought to bed to water? The water mattress fits exactly to your body shape and your weight. The pressure distribution is much better compared to a conventional mattress. In addition, the gentle heat of the mattress and the lack of pressure on the spinal column points are major assets for a good night's sleep after your round of golf. And you will be amazed at the price offered, not more expensive than a good classic mattress... for a better life! Benefit from the experience of an ex-player of ALPS, CHALLENGE and LAS AMERICAS circuits! 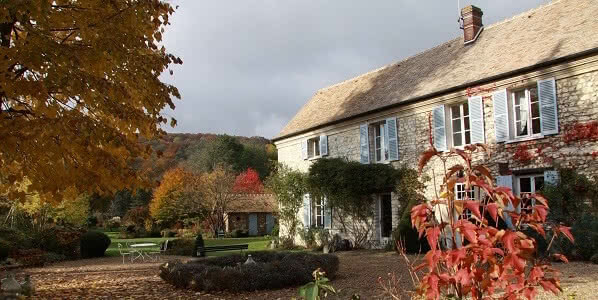 At the heart of the Valley of Eure, 1 h from Paris, 45 minutes from Rouen, 2 available, comfortable guest rooms, in one of the oldest houses in the village, entirely renovated in the respect of the constructions of the past. You will enjoy the large and quiet landscaped park of 1 ha, its wide variety of flowers and trees, its very "impressionistic" water feature and the water course that marks the limit. Our garden has been awarded by the Association regional of Parks & Gardens of upper Normandy. You can relax and relax in loungers in the garden, the reading room or the large living room with fireplace. There are 7 golf courses in a radius of 30km. And you will not miss the visit to the gardens of Claude MONET in Giverny, 30 minutes from the House. You can find me in the wood of Boulogne-Hippodrome de Longchamps golf, golf to Etiolles, le Vaudreuil's Golf short Academy and the Senate. 40 euros the hour of lesson instead of €50 for the members of the Club Golf Stars. Jean-Philippe GREENHOUSES uses all the tools related to the teaching of golf and specializes in small game and especially putting (diploma of several Academies of game including Dave Pelz). Buy a pair of shoes with spike in Eurogolf store network and receive a voucher of 15% for the purchase of a pair of spikeless shoes. Go to the network of shops EUROGOLF, buy a pair of shoes with cleats and receive a voucher of 15% for the purchase of a pair of spikeless shoes. Offer cannot be combined with promotion being EUROGOLF. Offer valid for your guest. Offer valid until December 31, 2015. 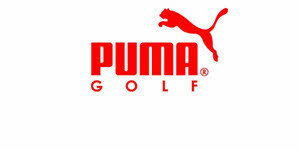 PUMA is one of the most important global sports brands. It designs, produces, sells and does advertising for shoes, clothing and accessories. For more than 65 years, PUMA is strong design with a high reactivity of the products for the fastest athletes in the world. PUMA offers high-performance products and fashion items inspired by the world of sport, and including football, running, of training, golf and Motorsports. Purchase a minimum COBRA 6 iron Fly - Z series and receive a euro more a WEDGE FORGE COBRA (52 ° 56 ° or 60 °). Offer cannot be combined with ongoing promotions and for any actual purchase in store EUROGOLF excluding any website. Offer valid until December 31, 2016. 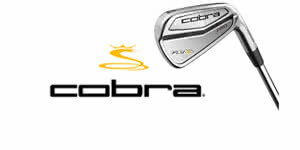 Founded in 1973 by Thomas Crow, Cobra Golf developed in 1975 the "Baffler", 1 utility wood in the world. Cobra Golf is the inventor of the hybrid wood. This brand now offers a full range of golf clubs and accessories of high performance. Give visibility to your ads now! Sell faster because Golfnetwork.fr offers Golf Stars members putting forward their ads up for sale. Society Golf Network has decided to launch its own website 'golfnetwork.fr' in order to propose a site specializing in ads of Golf equipment. We work to create a unique atmosphere, which will allow each golfer to feel in its environment when it will seek to sell or buy his Golf equipment. We are committed to these highlighted until the final sale of your property. Contract "Albatros" offered during 5 years and dedicated to members Golf Stars support number. All your steps for your golf cart repairs are simplified. As a member of Golf Stars and for the purchase of a manual or electric at ID GOLF golf cart you get a dedicated service for all your questions. Through our partnerships with the biggest names in golf carts manufacturers, all your steps for your golf cart repairs are simplified. When you're a golfer and you buy a quality golf cart, is usually also with the heart. We choose the golf cart that seems ideal and best suited to our practice and, little by little, its use becomes us indispensable, both used by the attachment which can be created with a product that is used regularly and that crosses so, sometimes experiences. So when comes the blackout, she causes a lot of aggravation and sometimes restrictive and time consuming procedures: what repairer contact? Where to go? What supporting documents provide? When and how to find time to deal with? At ID Golf, we believe that our customers him stay, even well after buying their golf cart. And so that your purchase is never a source of aggravation, we created the contract albatross, a contract of service where the watchword is service and serenity. For 5 years after the purchase, we offer discounts on spare parts and labor free in our atelier. So you get an extra guarantee for problems out of warranty. If you live on Paris and its region, we have the opportunity to pass a carrier home, for a minimum cost. Our GolfStars priority phone number allows you to ask your questions directly to our workshop, our technicians are familiar with the use of the carts of the Albatros range and they can help learn you very quickly. The albatross contract, allows you to fix your golf cart and savings: - with the free labor for your repairs in our Parisian workshop - and a 15% discount on all spare parts for your golf cart, ID Golf offers a serenity during 5 years guarantee. 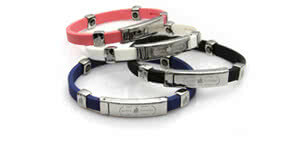 ID GOLF, official dealer JuCad offers an exclusive offer to the members of the Club Golf Stars. Exclusively for the members of GolfStars, with your purchase of a bag of JuCad golf or a JuCad golf cart. "... On the golf course, I'm always at peace with myself; I learned to get over to my subconscious, and my instincts have never lied to me..."
Golf is played in the head... 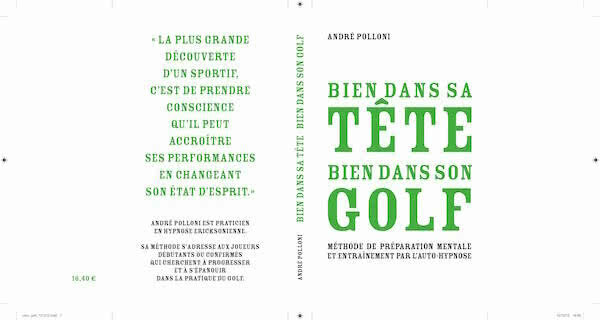 The book of André Polloni, Hypnotherapist and golfer reveals secrets to play better! As the English say, a golf course is 5.5 inches, is the distance between our ears! Quick and easy reading, discover all the secrets to better understand your game. A method which caters to all levels of players seeking to grow and flourish in the practice of golf. Enjoy home of a professional hypnosis to improve your golf game and think like Tiger Woods. Digital book, book paper and audio CD are available exclusively to members of the Club. Sign up for a stage at "Stéphane Bachoz" in Villiers sur Marne (94) or Noisy Le Roi (78) and take advantages of our exclusive offers. €25 discount on a collective course of 3 h 30 (€115 instead of €140). "Remove the bag rocks!" is the motto of Stéphane, using this educational approach which is based on how we walk. 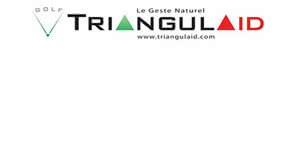 Triangulaid® is a unique learning method that allows everyone to do his own Swing natural while respecting benchmarks reliable Techniques. All year by appointment, Stéphane and his team offer courses on the topics of your choice: full Swing, driving Preferences, Zen Putting, chipping, special moves, golf course accompanied. He is known and recognized for 40 years for its incredible panoramic photos that sublimate our golf courses. With his different eye, he knows patiently wait for the magic moment of dawn or dusk seconds to capture the light. 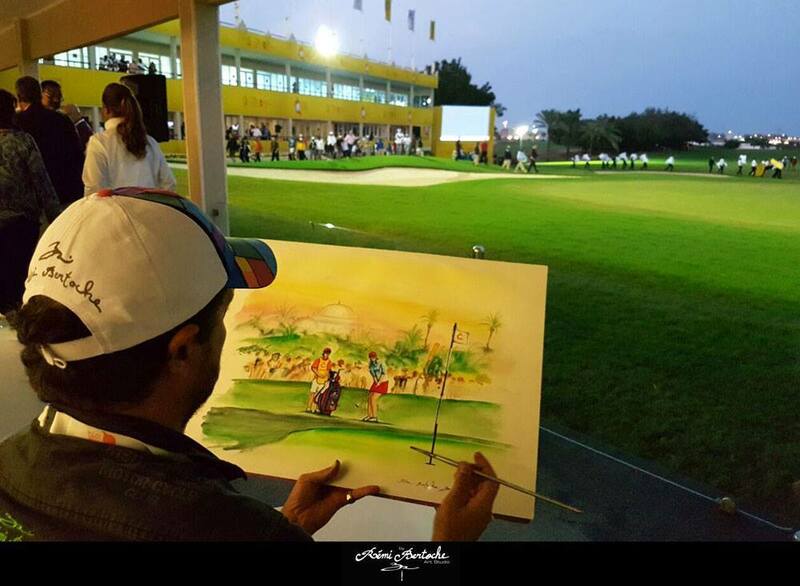 Claude Rodriguez offers celebrities Golf members 20% discount on first order from the artist. Golf Magazine, your ally of every moment. Subscribe for €49 instead of €89,80! With all 12-month subscription, receive the occasional technical + pocket guide Golf Magazine. 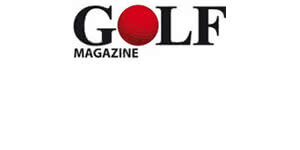 Since 1976, GOLF MAGAZINE informs you, advise you, guide you and makes you dream. With its regional notebook and its practical lessons, he is your ally of every moment, at home or at the office. Each month in Golf Magazine you find more than 120 pages of professional advice for controlling your swing and improve your game, selections of products for adaptive equipment, the discovery of new courses as well as a regional book dedicated to life clubs in your area. Each month, Golf Stars offers you the opportunity to win gifts or even prestigious trips. Callaway, Jacquart, Nikon, Odyssey, Jabra, XXIO and many others are regularly a part of our monthly sweepstakes.